This is a remake of Maelos UI (and later Brooke's UI) for a friend. As far as I know the interface is compatible with 4.3. Please post any issues in the comments. Also note, none of the included AddOns are my own work, so special thanks to all respective authors. 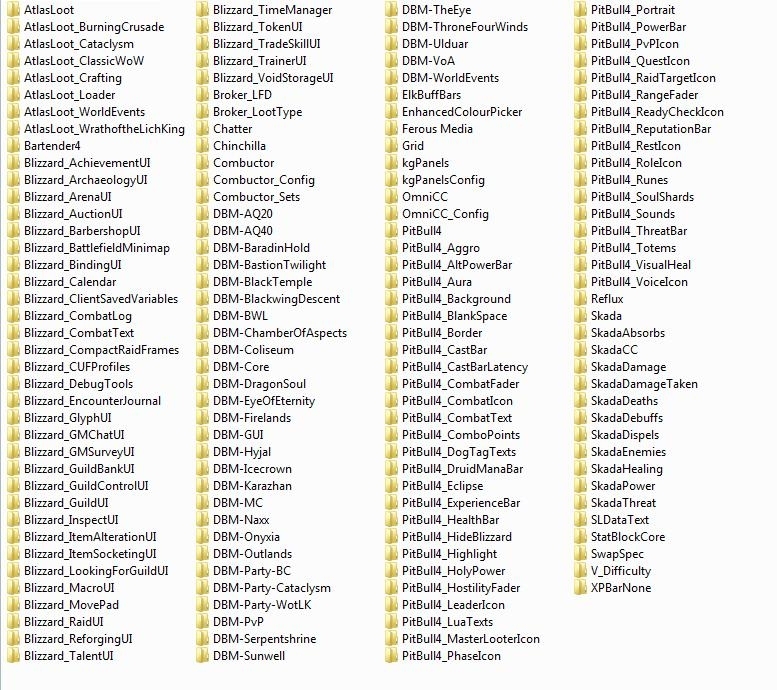 --- Step 1: Extract Interface and WTF folders into the World of Warcraft folder. 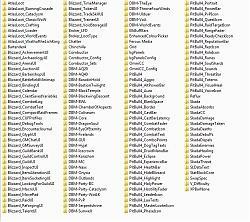 --- Step 2: Find WTF/Account/ACCOUNTNAME and change the folder name o your account name in Capitals. 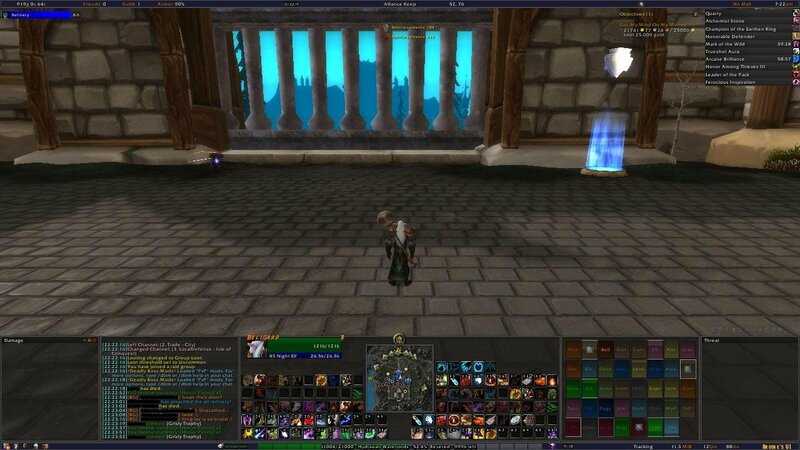 --- Step 3: In ACCOUNTNAME change RealmName to the name of your realm. --- Step 4: In RealmName change Character to the name of your character. --- Step 5: (Optional) Copy this folder and repeat for all your characters. --- Step 7: Type "/reflux switch Brooke" without the quotation marks. --- Step 8: If necessary, resize and position your chat frame.